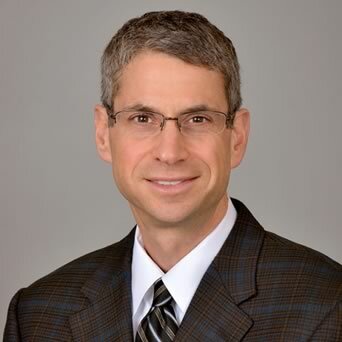 OrthoConnecticut | T. Jay Kleeman, M.D. T. Jay Kleeman grew up in the New Haven area. He went to Dartmouth College and then went on to medical school at the University of Connecticut. He did his orthopedic residency at the University of Maryland and Shock Trauma Hospital, in Baltimore. He stayed in Baltimore, an additional year, to complete a foot and ankle fellowship, at The Union Memorial Hospital. Jay joined Coastal Orthopedics, in Norwalk, in August 2000. He practices general orthopedics and sub-specializes in foot and ankle surgery. He is experienced in joint replacement and sports medicine. 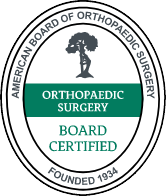 He is a member of the American Academy of Orthopaedic Surgeons, the American Orthopaedic Foot and Ankle Society, the Connecticut Orthopaedic Society, and the Fairfield County Medical Society. For more information on Dr. Kleeman and articles on orthopedic and foot/ankle treatments, please visit Dr. Kleeman’s website. See Dr. Kleeman’s latest issue of Foot and Ankle Update newsletter.